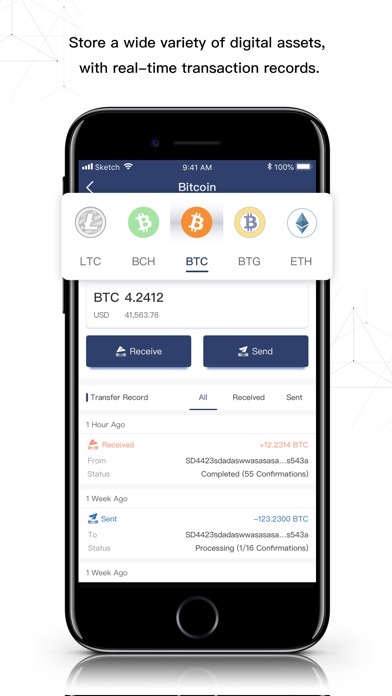 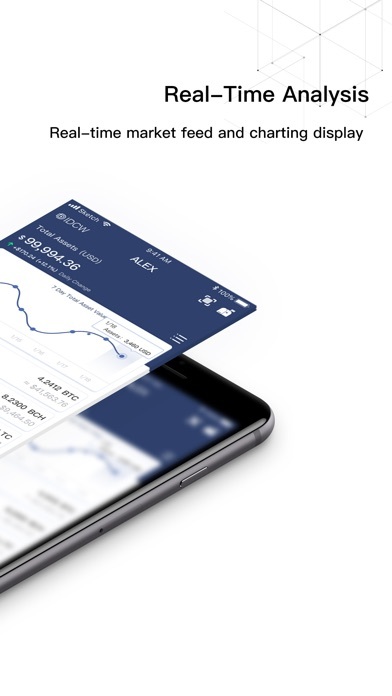 IDC Wallet provides cryptocurrency investors with an array of safe and secure services. 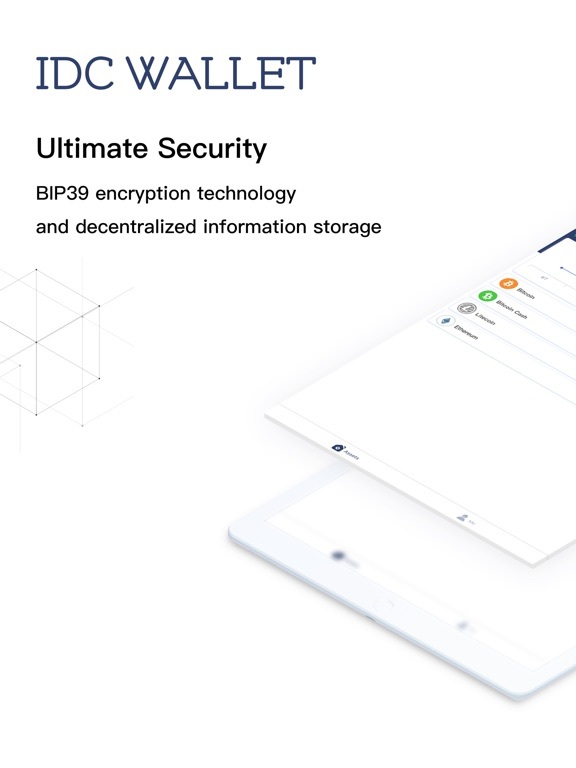 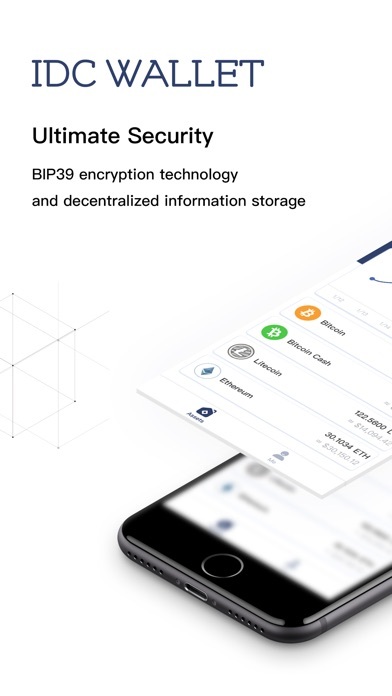 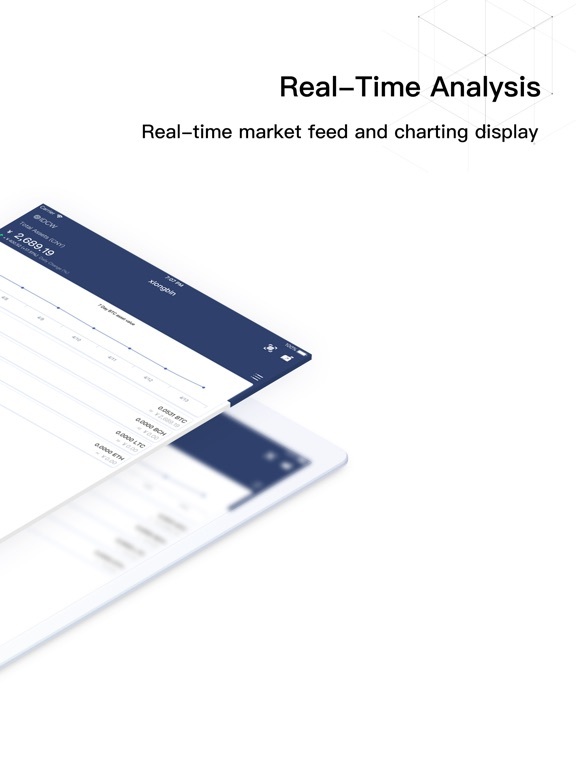 These include the storage and transfer of cryptocurrency assets as well as providing real-time market feed and charting display for all different levels of investors. 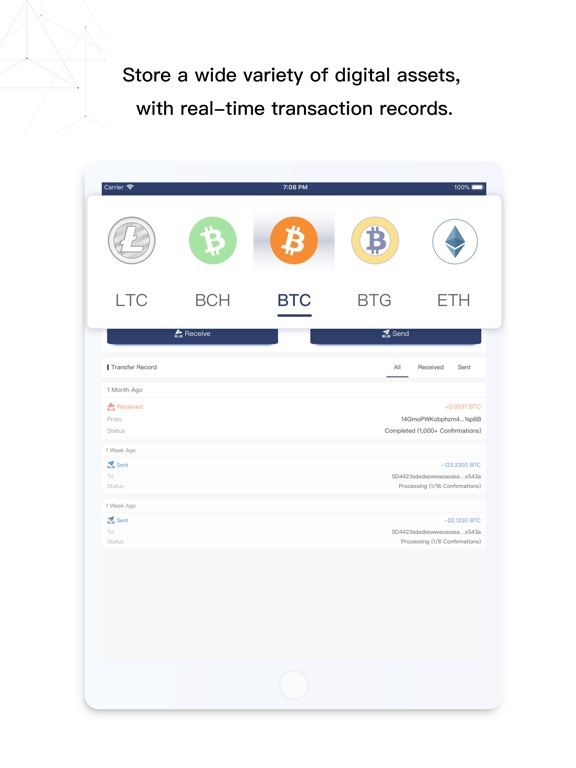 IDC Wallet takes pride in the security, convenience and functionality of its technology. 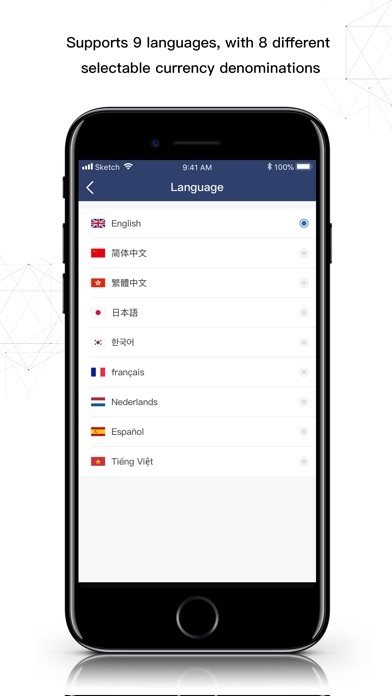 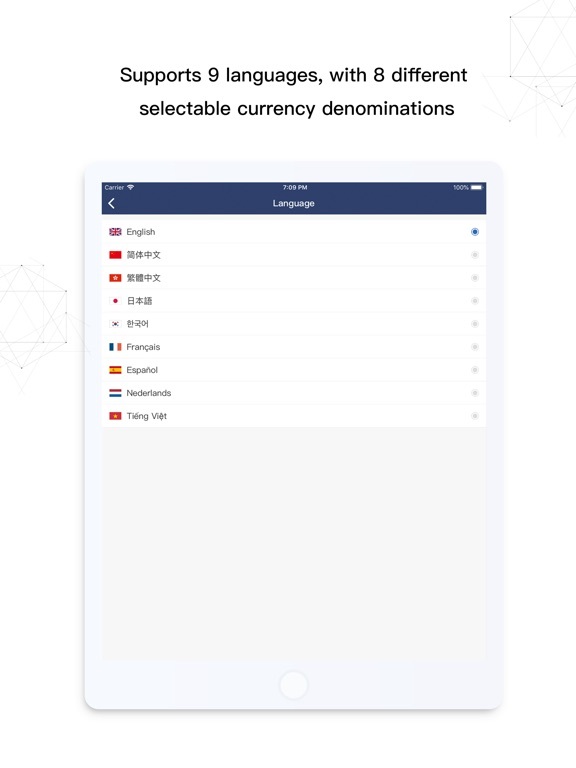 It has customer bases across the world and has become the wallet of choice for millions of cryptocurrency users.